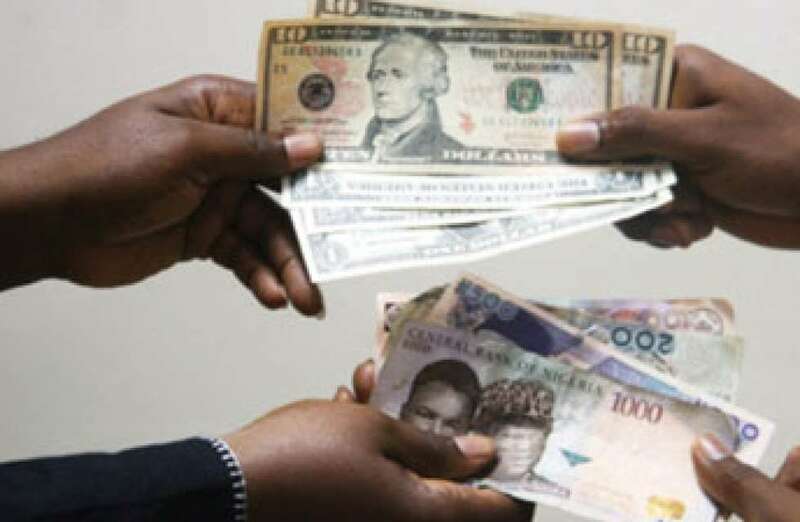 The Naira performed woefully on Tuesday at the parallel segment of the foreign exchange market against the three major foreign currencies; the Dollar, Pound Sterling and Euro. Business Post correspondent reports that the local currency lost N1 against the Dollar at the black market, selling for N391 in contrast to N390 it last traded against the American currency. Similarly, the Naira depreciated by N13 against the Pound Sterling, exchanging at the rate of N498 at the black market yesterday. Also, the Nigerian currency lost about N5 against the Euro to trade at N420 instead of N415 it was last sold at the same segment of the market. The Central Bank of Nigeria (CBN) seems to still be looking for that magic policy to implement to solve the forex crisis in the country. Since mid-February, the apex bank has started an intervention by making forex available for those who genuinely need them. Yesterday, the banking industry watchdog expelled more than 10 banks from the SME wholesale forex window. The CBN alleged that the affected banks were frustrating it efforts to solve the forex issue.